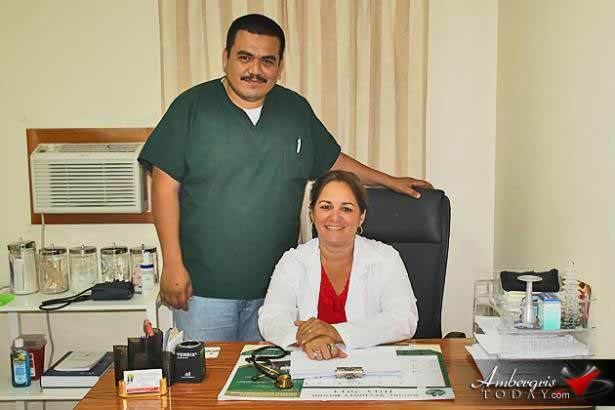 The clinic welcomes the services of Doctors Sorangel Monteagudo and Mr. Hamir Adair Castaneda who are specialized in General Medicine for children, adults and pregnancy. They are permanent doctors at the clinic. The clinic also announces this week the installment of a 24-hour emergency service with hotlines (226-2686 or 602-6383) where residents can access emergency medical attention whenever needed.